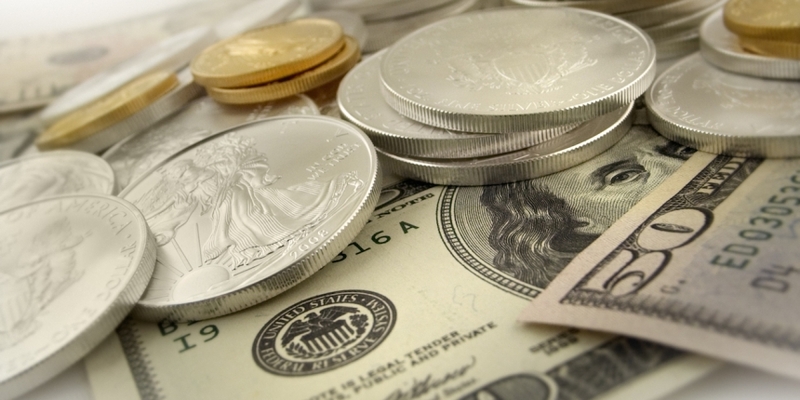 Precious metals and coin dealer Amagi Metals announced today it would stop accepting US dollars as a payment method at the end of 2016, saying it had “lost confidence” in the future value of the world’s most popular fiat currency. While several prominent retailers and dealers have joined the bitcoin ecosystem in 2014, and some businesses have always been exclusively bitcoin, Amagi is one of the first to halt fiat acceptance. “Since the dollar was decoupled from gold in 1971, it has lost 97% of its value compared to the yellow metal and 83% of its domestic purchasing power, and the trend shows no signs of stopping. After 2016, Amagi will serve customers holding fiat only through an exchange on its website. Those customers will need to convert their money into digital currency before purchasing. Denver, Colorado-based Amagi Metals has been a pioneer in the bitcoin and cryptocurrency space, accepting bitcoin in November 2012 when the currency had made little impact on mainstream attention. Bitcoin now accounts for over 40% of all customer payments, the company said, and was responsible for a total $10.4m in sales up to March this year. It began accepting litecoin and dogecoin payments that same month, but dropped dogecoin in July. Along the way, Amagi has had to battle for its principles, having bank accounts unilaterally shuttered by Bank of the West, BBVA Compass and Colorado’s First Bank for accepting bitcoin. It keeps a minimum two banking partners to ensure service is never lost completely. Exchanging newer digital currencies into more ‘traditional money’ like gold and silver added to the digital currencies’ stability and air of legitimacy for new investors, Amagi added. Though the two do not always walk hand in hand, there is a lot of overlap between the cryptocurrency and precious metal-holding communities thanks to a shared interest in sound money, certain Austrian economic principles and a mistrust of central bank-controlled fiat currencies. This has produced several businesses that trade digital currencies for precious metals and vice versa, including Agora Commodities, BullionStar, and Bullion Bitcoin. Others trade precious metals via the Ripple Network, like Gold Bullion International and Ripple Singapore, while GoldMoney Group’s Netagio cold-stores bitcoins alongside bullion in its vault.